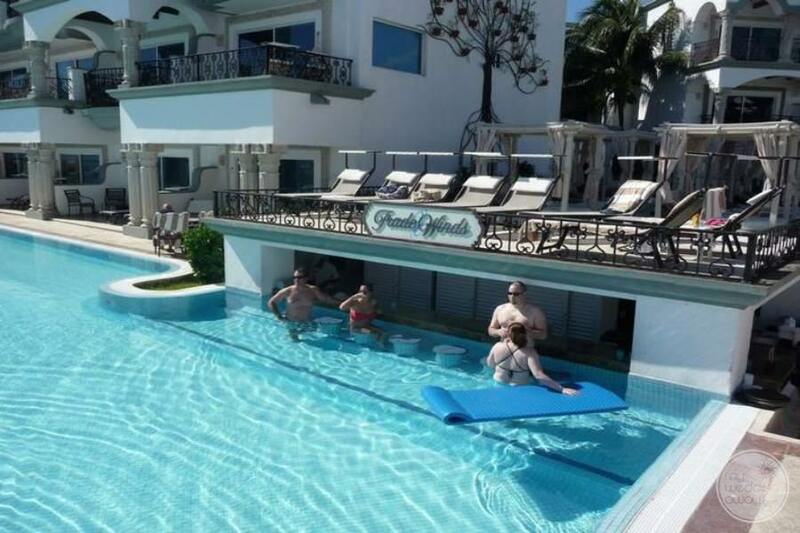 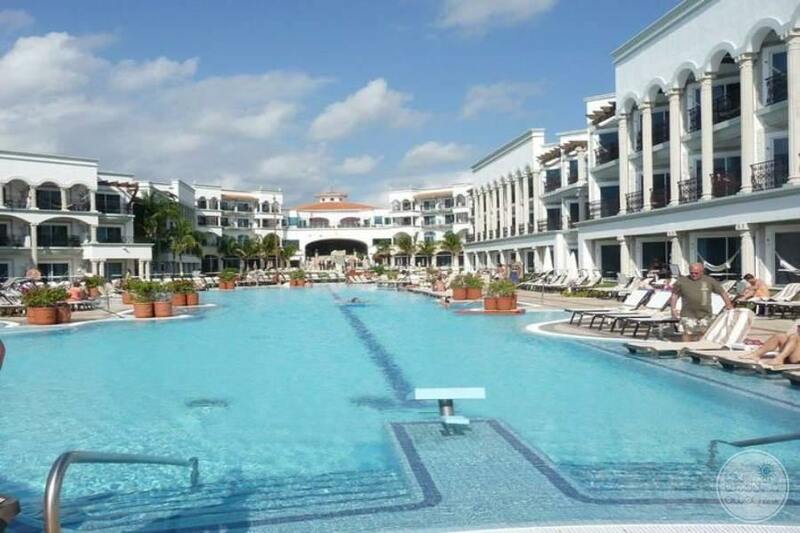 Ideal for: Couples looking for a fantastic resort that has luxuries around every corner for adults-only. 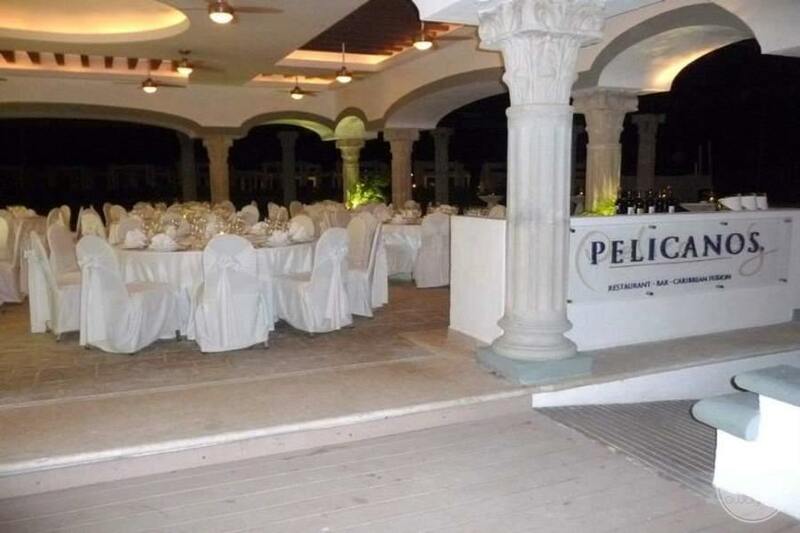 Firstly, the redesigned and redefined The Royal Playa del Carmen is one of the most successful resorts on the Riviera Maya. 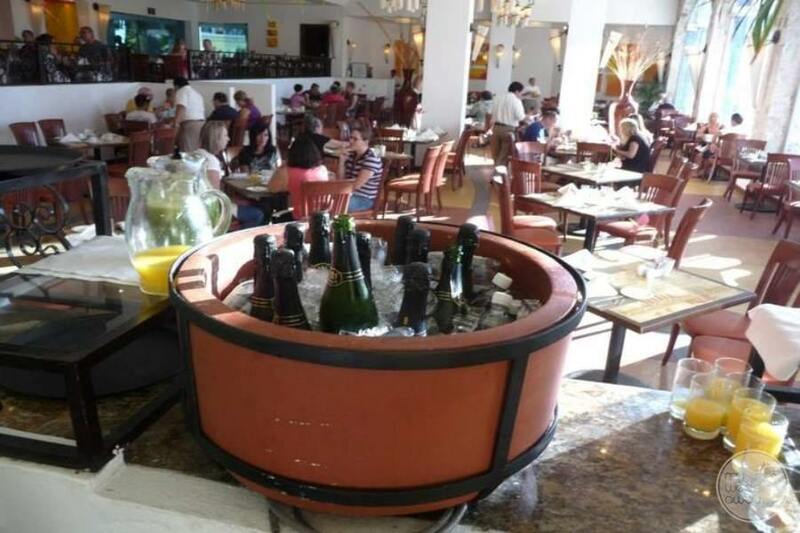 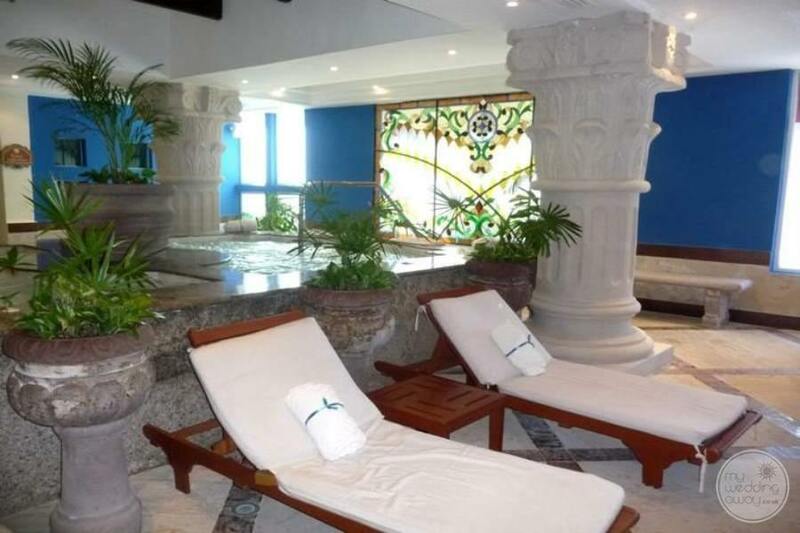 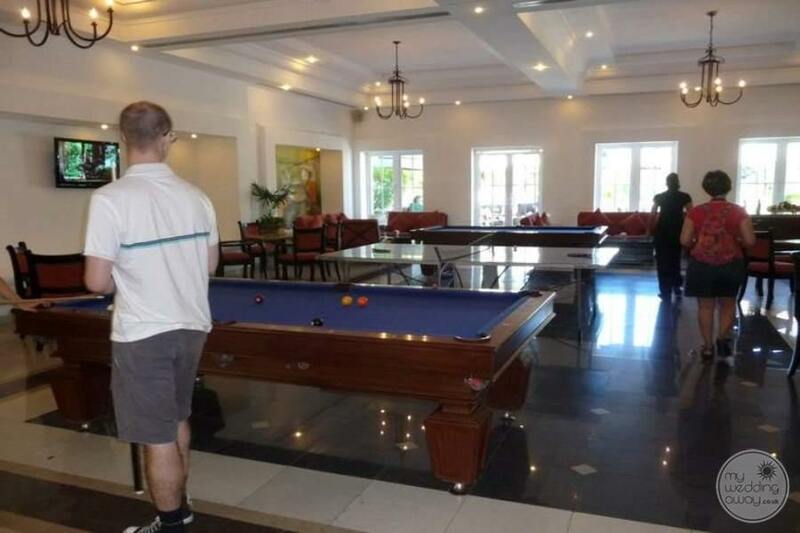 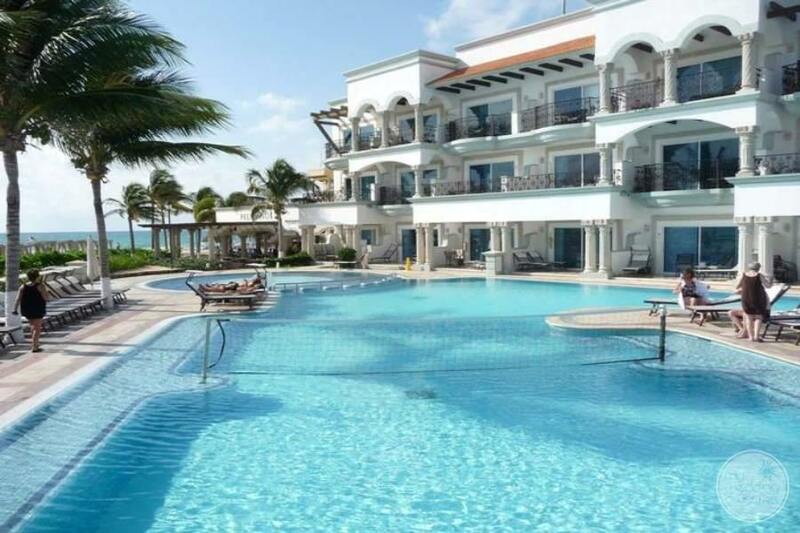 Comparatively, like its sister property, The Royal Cancun, guests will discover an explosion of luxury around every corner, all provided in an atmosphere of casual elegance. 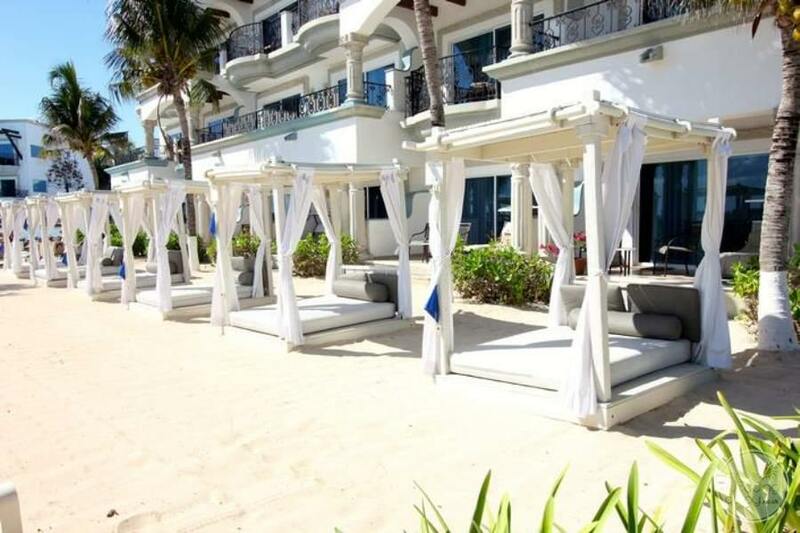 The Royal Playa del Carmen is the perfect beachfront location. 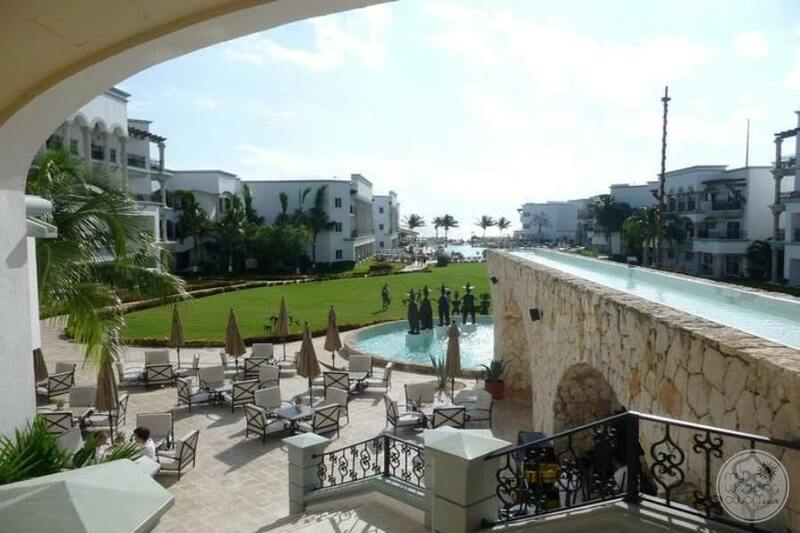 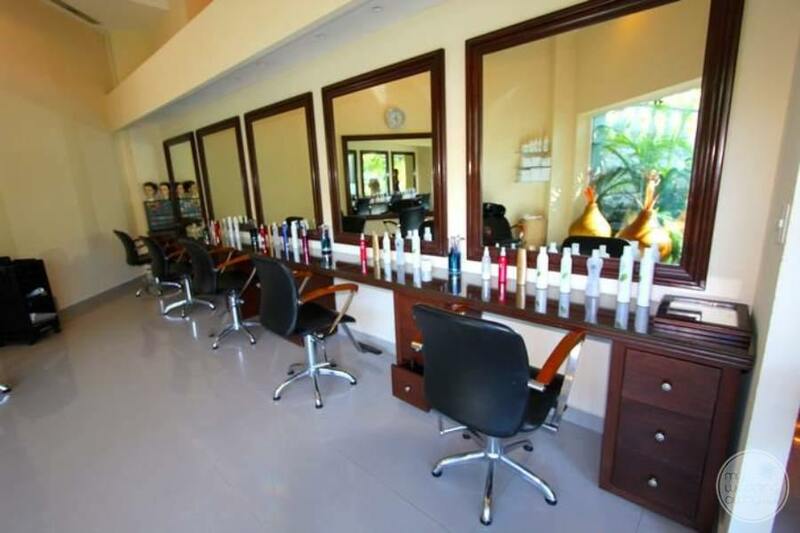 It’s mere steps from Playa del Carmen’s famed Fifth Avenue, with its hip night spots, trendy cafes, colorful shops. 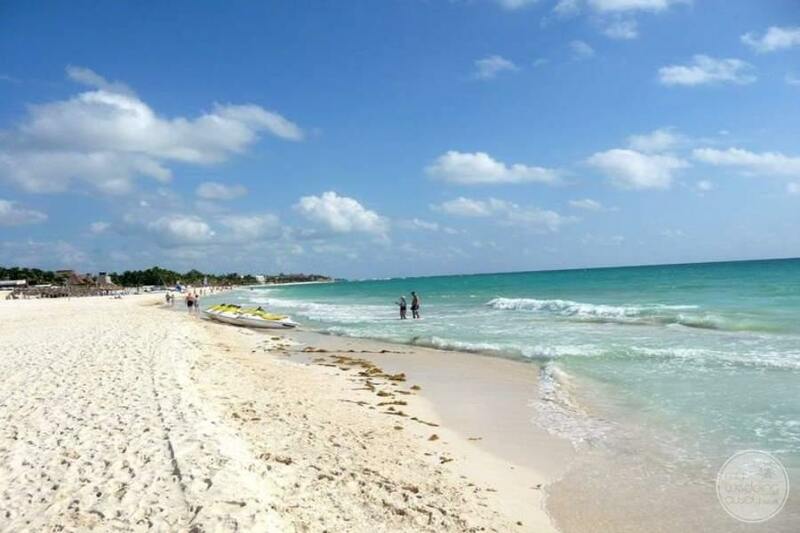 You can experience all of that when you leave the property. 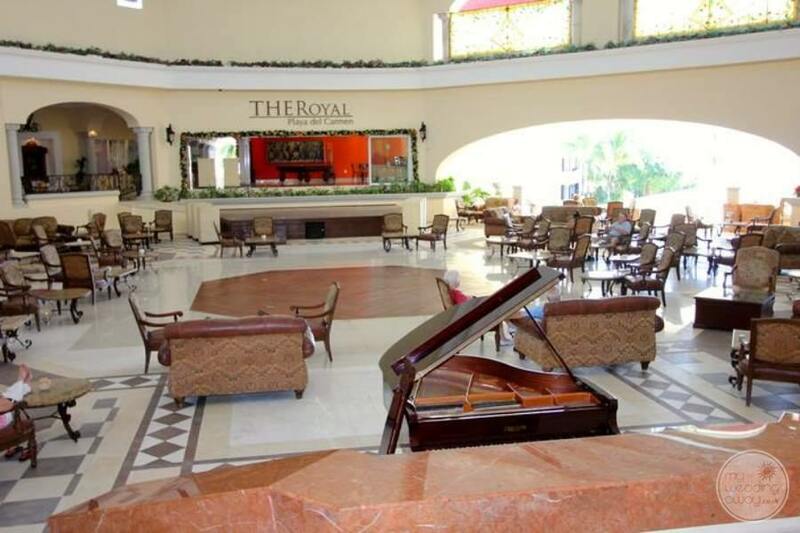 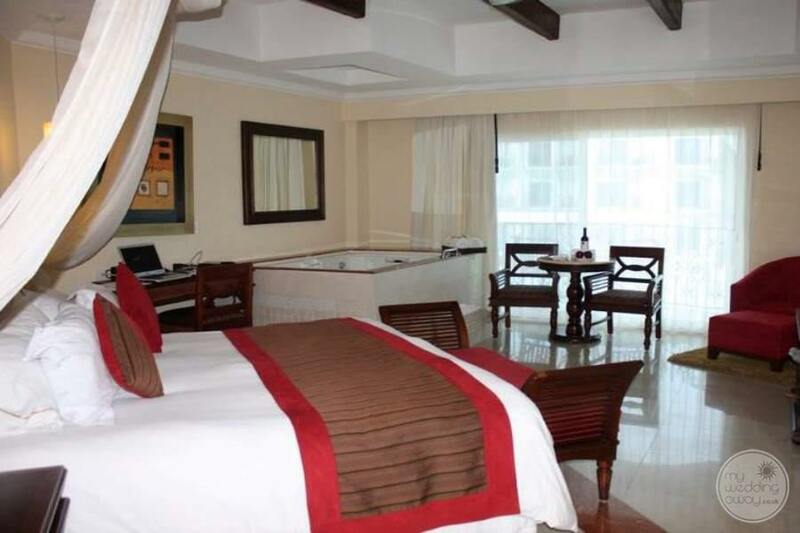 Also, at your stay, you and your guests can experience Royal’s flawless hospitality. 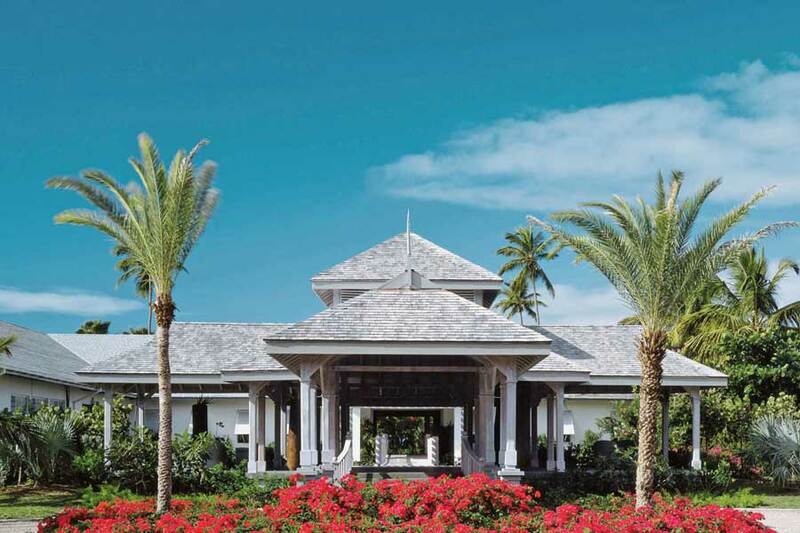 So, the resort’s interior is as impressive as its palatial exterior, where the use of textures, fabrics and natural materials reflects sophisticated seaside grace. 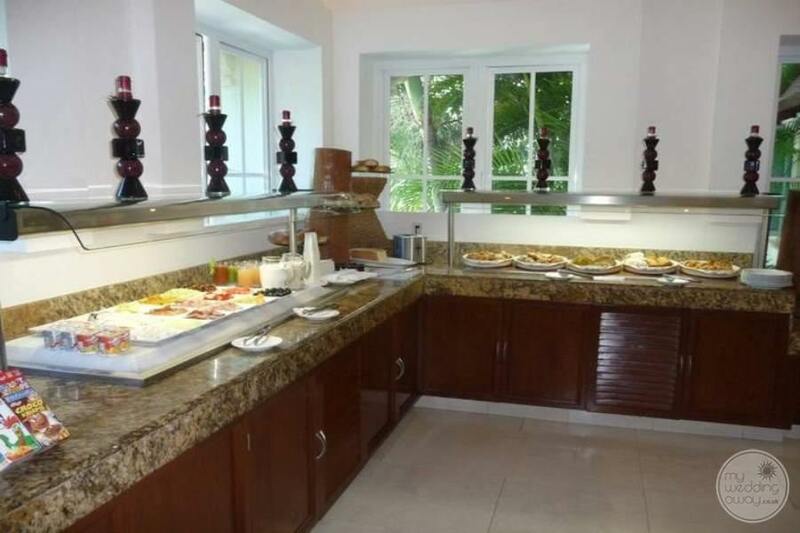 Furthermore, the richness of the extra spacious suites (many of which are ocean view or oceanfront), has exquisite furniture, handcrafted by local artisans, the spacious marble bathrooms, and furnished terraces. 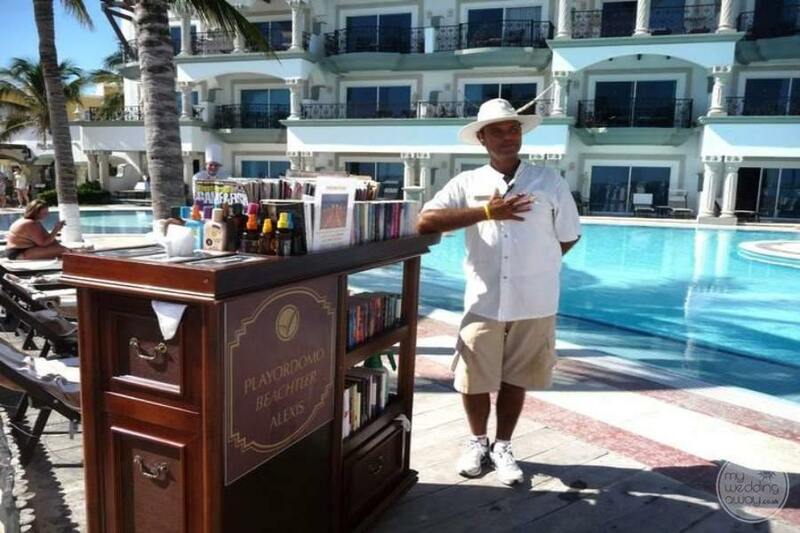 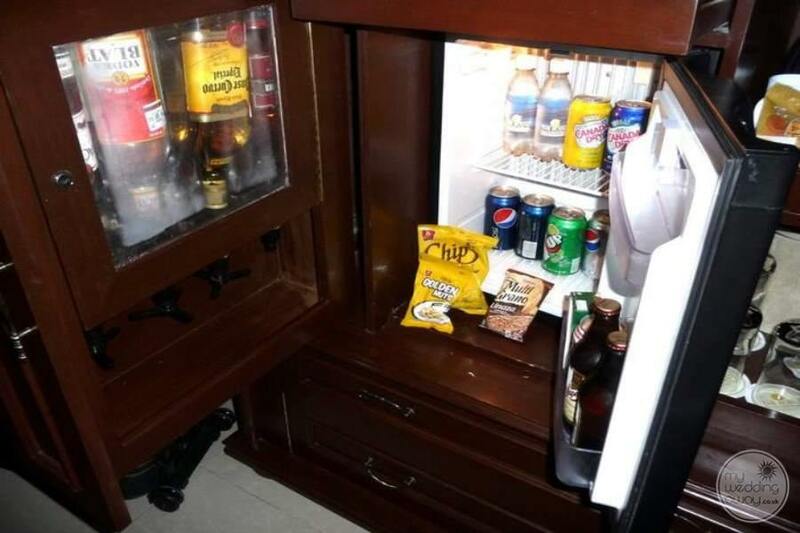 Additionally, there is an array of unique and exceptional guest amenities assure an experience that goes beyond luxury for discerning guests. 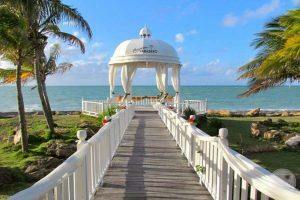 Finally, there are several wedding packages offered here. 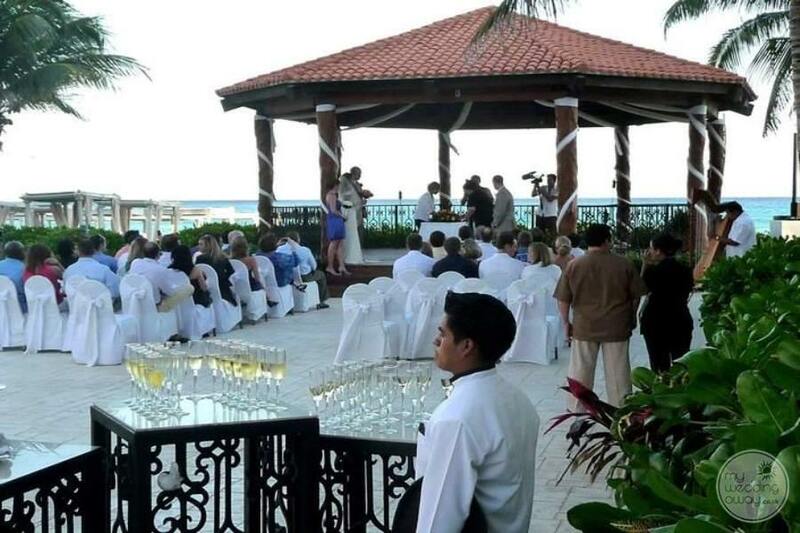 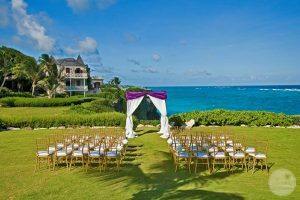 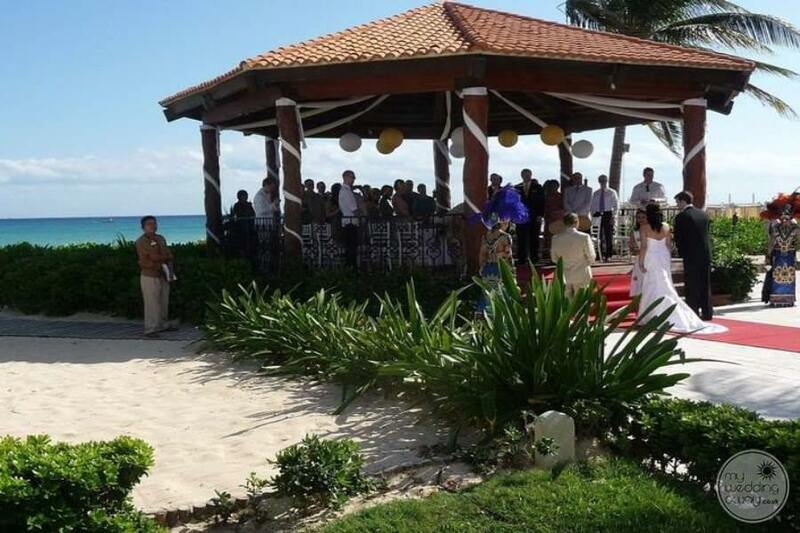 The varied ceremony and reception areas include beachfront or within the resort gardens. 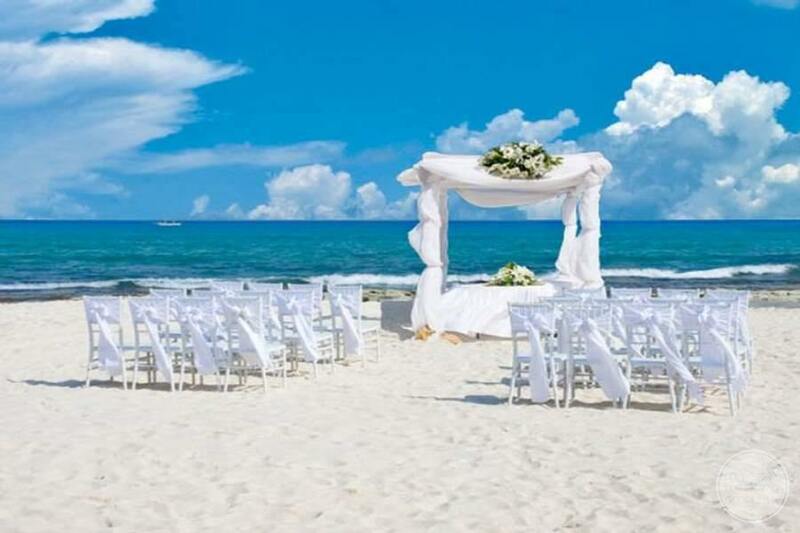 Importantly, you will not be disappointed when you book your wedding at the beautiful Royal Playa del Carmen.